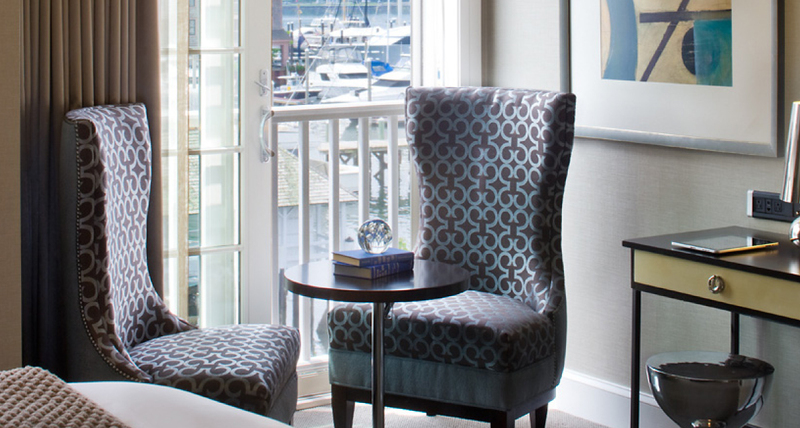 Enjoy views in two directions – straight ahead, the lively waterway of the North dock of the Marina and to the side, the soothing waters of Narragansett Bay. Warm up a brisk day with an in-room fireplace. 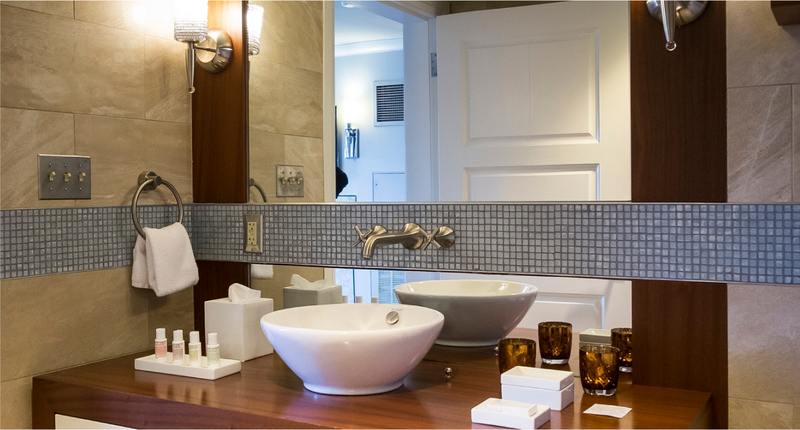 Relax with luxurious Frette linens and unwind in our SCIS water glass mosaic tiled bathroom featuring Malin + Goetz bath products, a four-head spa shower and a two person soaking tub. 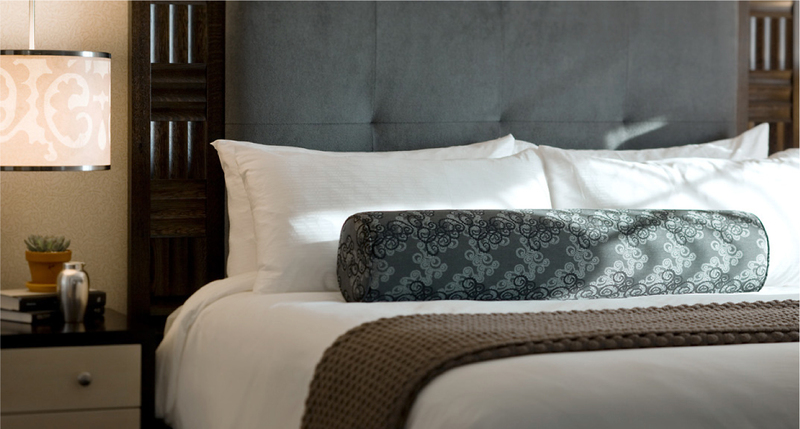 All our rooms and suites have fireplaces, state of the art high speed wireless internet, iPads and wet bars.